To assist homesellers, a new industry report has just been released called "27 Valuable Tips That You Should Know to Get Your Home Sold Fast and for Top Dollar." It tackles the important issues you need to know to make your home competitive in today's tough, aggressive Ottawa marketplace. In this report, you'll discover how to avoid financial disappointment or worse, a financial disaster when selling your home. Using a common-sense approach, you get the straight facts about what can make or break the sale of your home. Order your free report NOW. 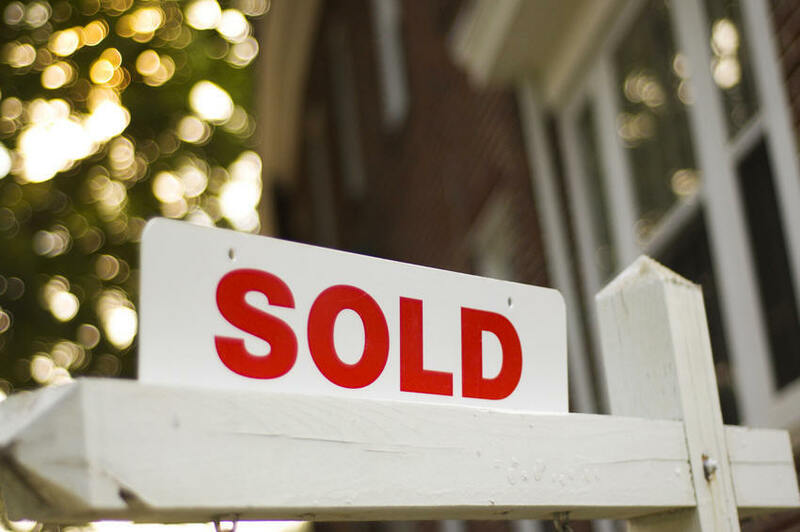 You owe it to yourself to learn how these important tips will give you the competitive edge to get your home sold fast and for the most amount of money.